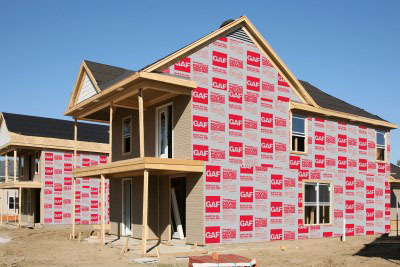 Unlike typical insulation installed between framing members, continuous insulation provides an uninterrupted thermal barrier for unparalleled performance. 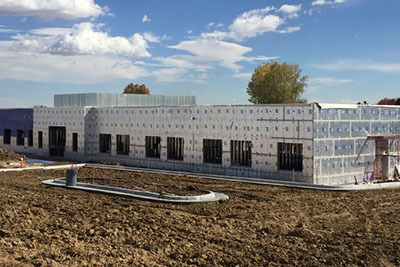 Continuous insulation products can also serve as the water resistant barrier and air barrier for a structure, providing a 3-in-1 building envelope solution. Download reports from an approved source to assist with code compliance per IBC. Calculate U-factors and vapor retarder options for steel-frame wall assemblies using foam sheathing. Calculate U-factors and vapor retarder options for wood-frame wall assemblies using foam sheathing. Design and installation best practices for applications of foam sheathing.